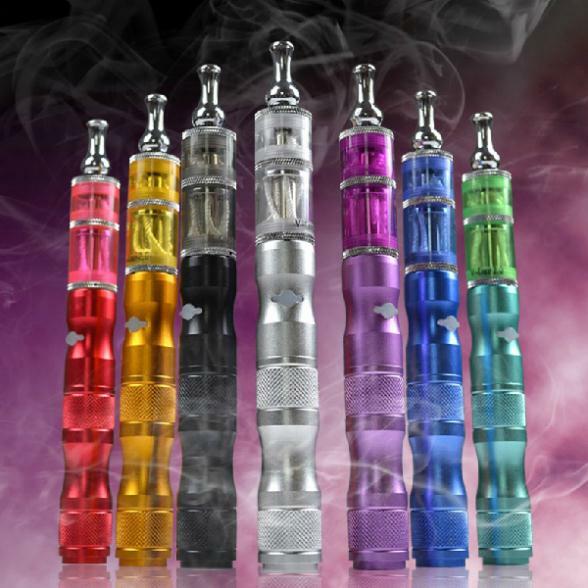 The vape clearomizer is the part of your cigarette that directly affects the taste and the production of the vapor. Hence if you do not clean the your e-cigarette clearomizer for at least once every two weeks of use, you are very likely to notice changes in the taste and the look of the vapor. Burnt taste and darkened e-liquid are the first signs that you may be using the e-cigarette for too long, without cleaning the vape clearomizer. This said, if you want to enjoy the best taste of your e-liquid, there is no need to replace the clearomizer, with proper and regular cleaning you can extend its live, for at least two or three weeks. Step One: Pour the Excess Juice – the first step in cleaning the clearomizer is draining the remaining e-liquid from inside and outside of the tank. Step Two: Clean the Tank with Water – Once you drain the excess e-liquid, fill half of vape clearomizer tank with lukewarm water, shake it well and pour the water. Repeat the same until the water comes out clear. Note: If there are stains and stubborn buildup stuck into the tank, you will probably won’t be able to remove it with water. In such case you can use lemon or alcohol to ensure that your clearomizer is thoroughly cleaned. Step Three: Drain and Dry off the Tank Completely – Once you have cleaned the clearomizer with water, drain the liquid and place it over a piece of paper tissue or clean cloth to air dry. There shouldn’t be a condensation nor traces of moisture before you reassemble the vape clearomizer. Step Four: Reassemble the Clearomizer – There is not much to be said, after you make sure that your clearomizer is clean and completely dried off, the next and final step is to reassemble its parts. Step Five: (Additional Tip): It is not uncommon for dirt to remain around the coil after the complete cleaning procedure. “Dry burning” is a simple trick that will help you to clean the coil. What you need to do is to heat the coil and blow up the vapor until its colour turns bright orange. A dark-orange vapor is a sign of e-juice gunk evaporation. This entry was posted in E Cigarettes, Electronics and tagged E Cigarettes, Electronics, vape clearomizer by australiaonline. Bookmark the permalink.